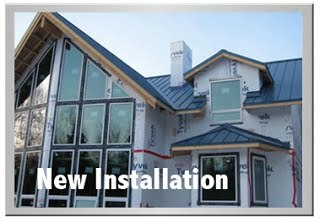 Alpha Roofing & Construction has set the standard for quality, performance and reputation in the Alaska residential re-roofing market. 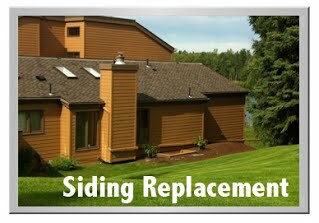 Specializing in primary residential re-roofs and siding. 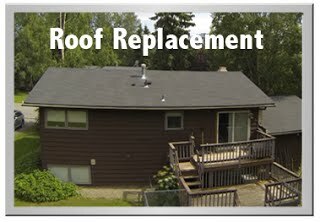 Providing honest evaluations, fair bids and professional roof replacement and roof and siding repairs. © 2018 Alpha Roofing & Construction. All rights reserved.